Executives and decision-makers at OPSkins Group Inc.
Nudge.ai’s relationship intelligence platform can help you find the right executive to reach out to at OPSkins Group Inc., such as Artur Minacov, Co-Founder. Then get in touch and start a conversation. Connectors at OPSkins Group Inc.
Executives can be difficult to reach, but every company has connectors who bring together people and ideas. At OPSkins Group Inc., people like Artur Minacov, and Shawn are likely connectors. 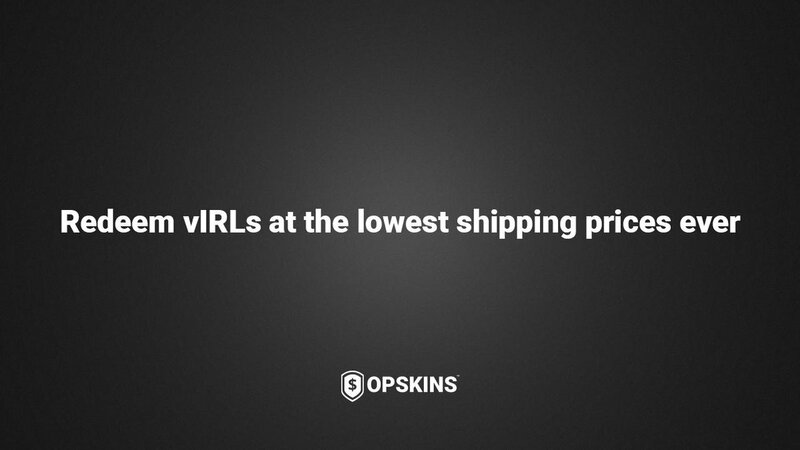 NEW: Pay lower shipping costs when you redeem select sneakers and collectibles on OPSkins. Shipping prices have been significantly reduced for EVERY country that we ship to. 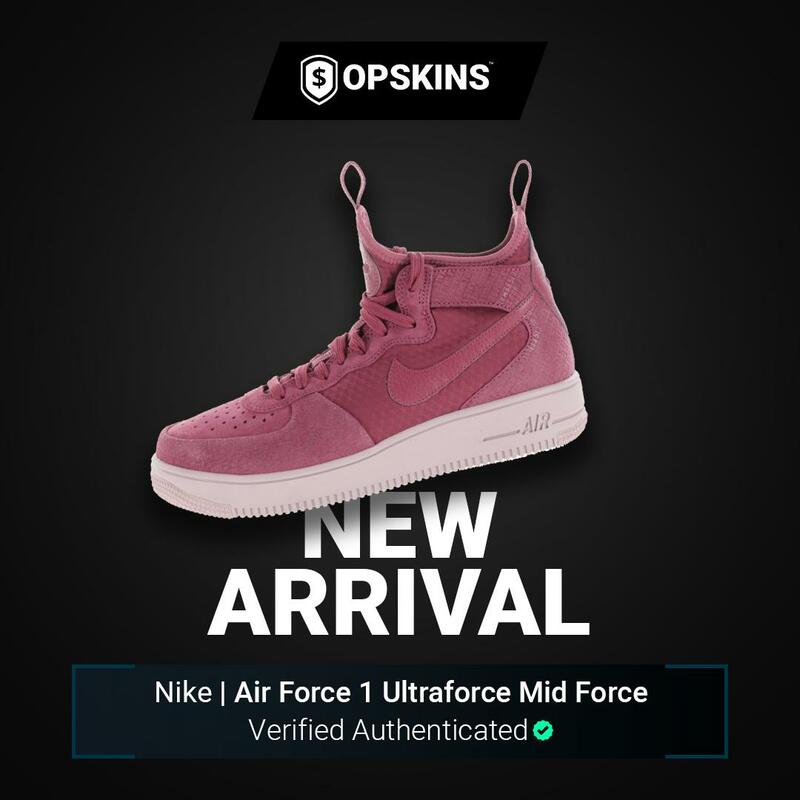 Topics frequently mentioned alongside OPSkins Group Inc. When OPSkins Group Inc. is mentioned in the news, Nudge.ai often sees topics like Cloud, and Virtual. If your conversation focuses on these topics, you’ll probably get OPSkins Group Inc.’s attention. 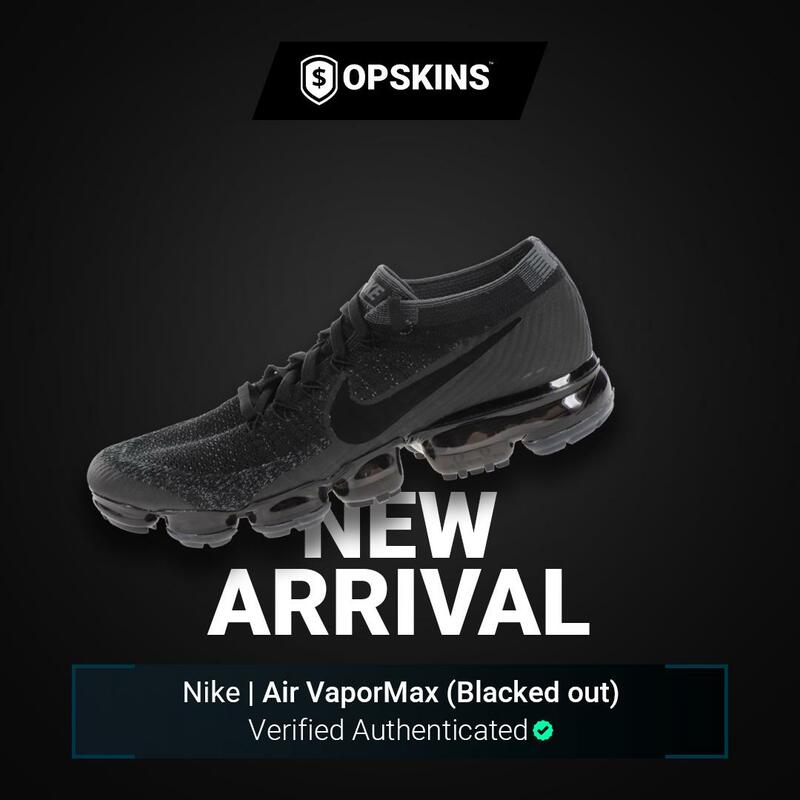 Companies frequently mentioned alongside OPSkins Group Inc. When OPSkins Group Inc. is mentioned in the news, companies such as PR Newswire, Nutanix, and Dynatrace are often also mentioned. These companies can serve as customer examples. Who in your network can introduce you to OPSkins Group Inc.? Nudge.ai finds the best pathway to reach contacts at this company.